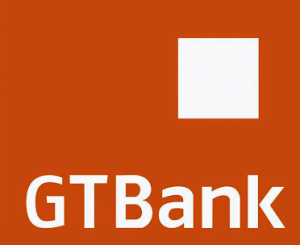 GTB money transfer code; GTBank 737 Money Transfer through mobile phones via USSD CODE. Guaranty Trust Bank plc has finally launched money transfer service shortcode which enables all GTBank customers to conveniently transfers money from their GTBank account to another GTbank account and or to other bank account holders in Nigeria by simply dialing USSD short code. The GTbank money transfer service shortcode has been introduced to facilitate the success of the One Click Top –up in which all GTBank customers send instant money transfers directly from their mobile phone, irrespective of no internet connection or phone type.